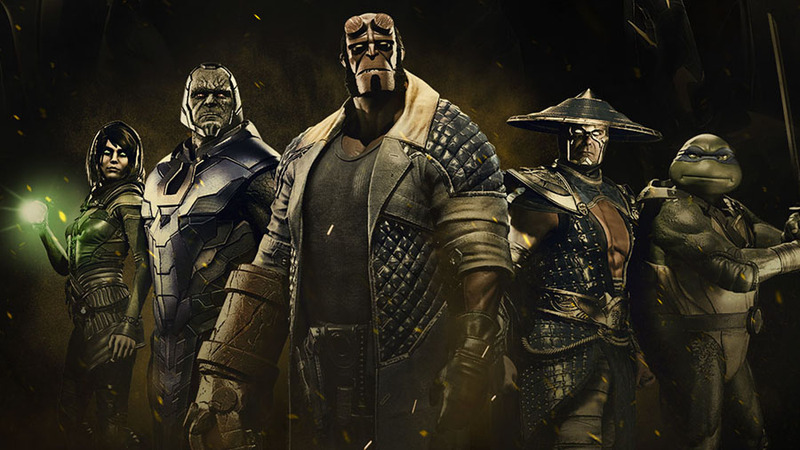 NetherRealm Studios have revealed a plethora of new details on Mortal Kombat 11 during their highly anticipated live events in Los Angeles and London. 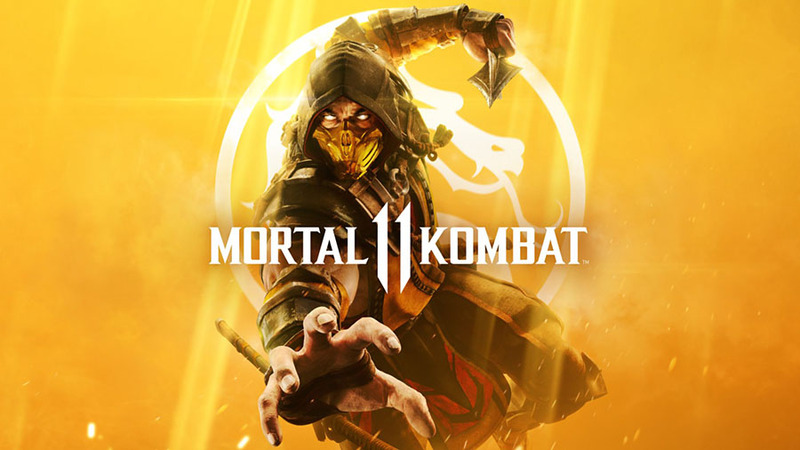 Following more in-depth looks at both Shao Kahn and Raiden earlier this week, NetherRealm Studios’ Creative Director Ed Boon has today unveiled what will become the official box art for Mortal Kombat 11 via his Twitter and Instagram accounts. 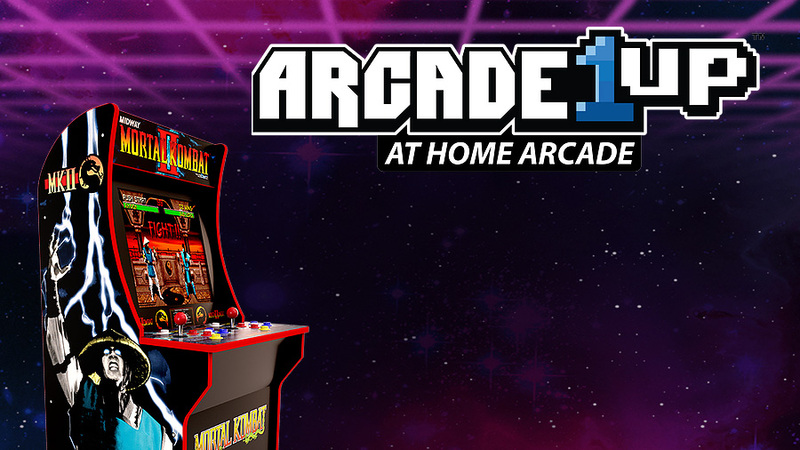 Arcade1Up, the company responsible for bringing the classic arcade experience home, have today announced a brand new Mortal Kombat arcade machine at CES 2019. 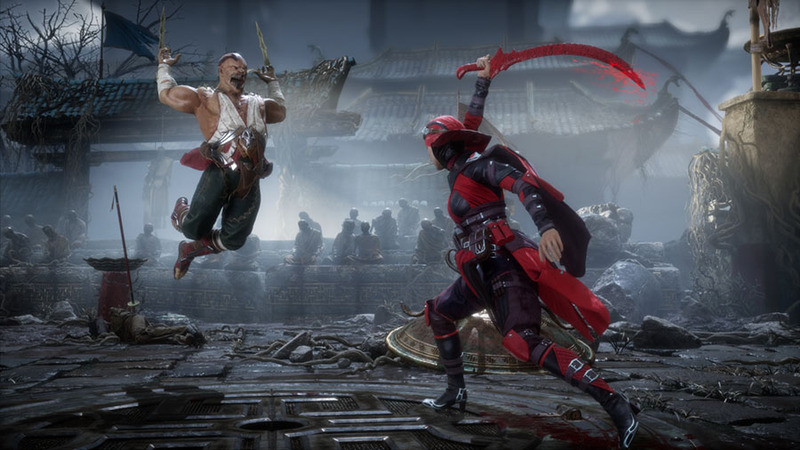 Foregoing what has become their usual pre-release schedule, NetherRealm Studios chose not to announce any upcoming projects at E3, namely Mortal Kombat 11. 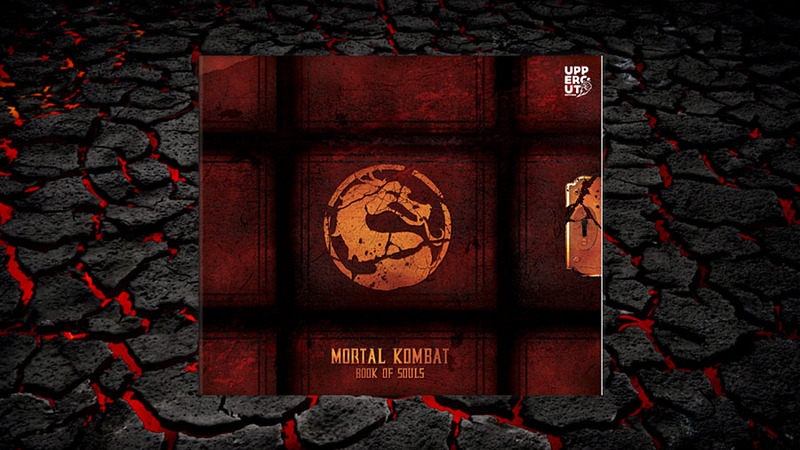 You may remember talk some years ago regarding a Mortal Kombat encyclopedia project, dubbed by many as the “Kombatpedia. 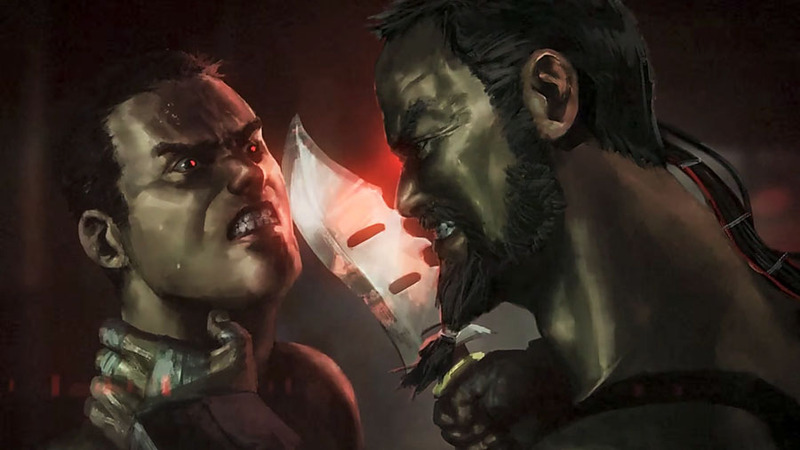 Originally depicted as an American-Japanese warrior in the original Mortal Kombat, Kano was later retconned as a brutal and unforgiving Australian fighter with little regard for others. 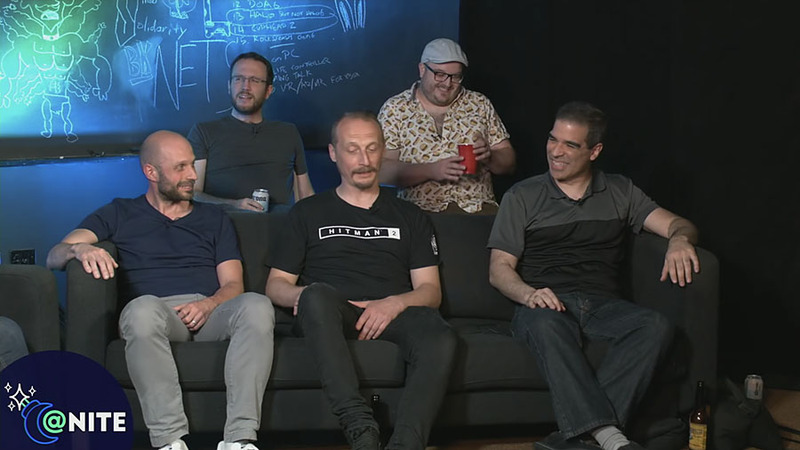 It’s a wrap: production on Injustice 2 has finally come to an end, with its Legendary Edition serving as a final nail in the coffin. 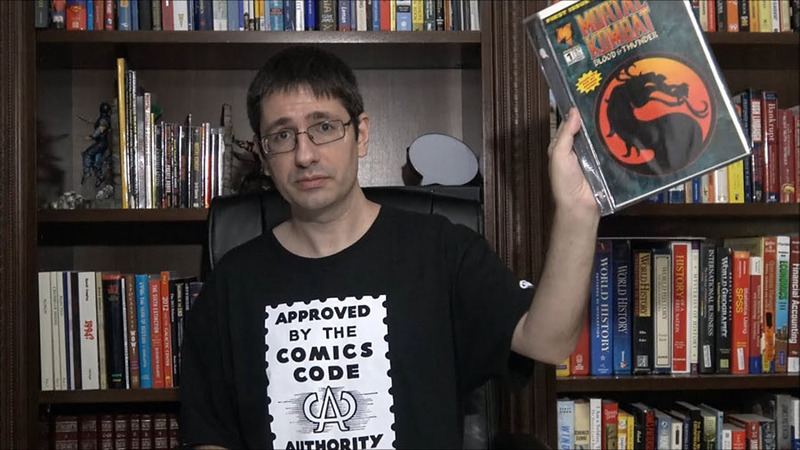 Following the release of Mortal Kombat II in the mid-nineties, a multi-arc comic line was released by Malibu comics. Have you ever wondered what Mortal Kombat II would look like as a 3D title? YouTuber Bitplex has paid homage to his favourite title in the series by taking this question and making it a reality. 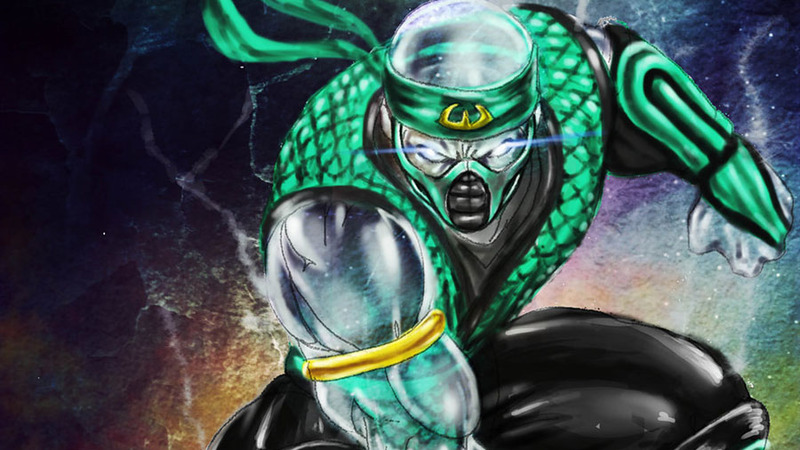 Is Chameleon Mortal Kombat’s Most Mysterious Kombatant? Highly esteemed and longtime Mortal Kombat kommunity member tabmok99 recently posted a video to his YouTube channel detailing one of the greatest mysteries in the franchise: the elusive male ninja Chameleon. 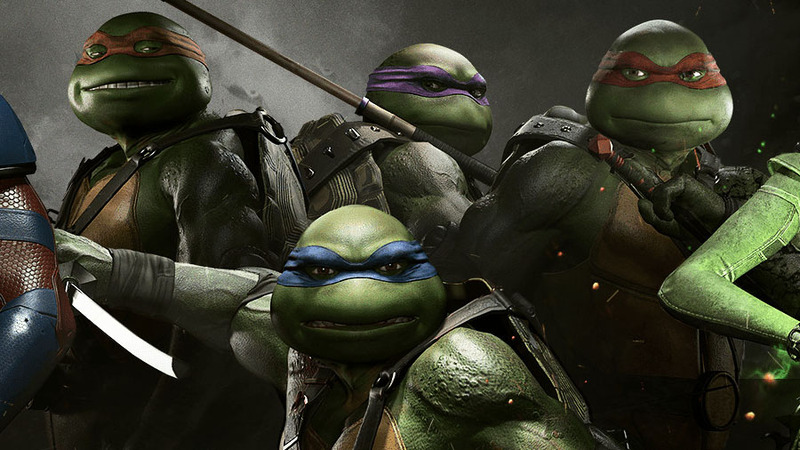 Hot on the heels of their surprise reveal back in November comes our first proper look at the Teenage Mutant Ninja Turtles in their very own gameplay trailer. 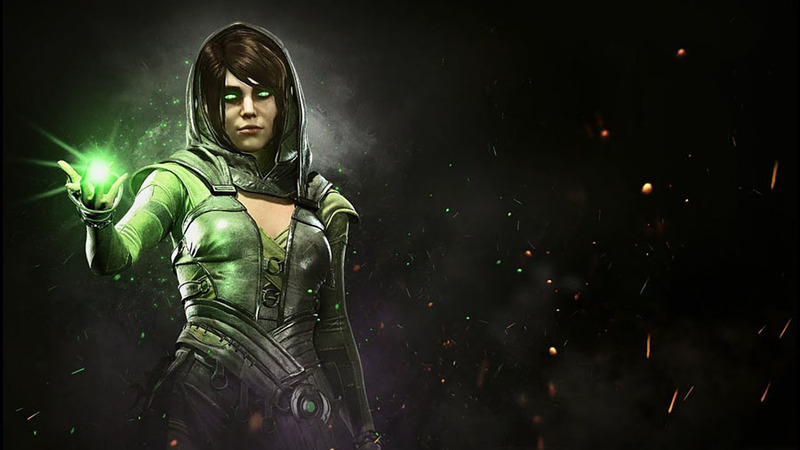 NetherRealm Studios continues its strong line-up of Injustice 2 DLC with the addition of Enchantress as part of Fighter Pack 3. Her inclusion follows Atom who was introduced in late 2017.